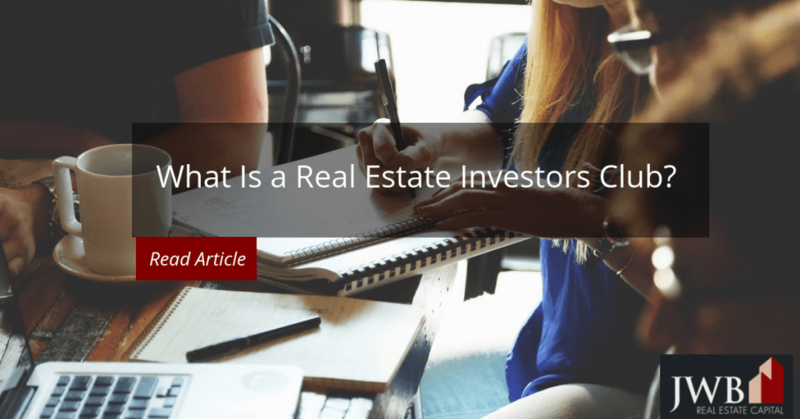 What is a Real Estate Investors Club? Investors or those interested in real estate investments (REIs) sometimes band together in clubs to find and foster links with like-minded others. Although real estate investing isn’t necessarily a group activity, many have learned that there is strength in numbers, whether you’re a newbie or highly experienced investor. Investors new to the industry stand a lot to gain from joining local and national investment groups. The clubs foster participation from all levels. They have members with high levels of success and expertise along with those whose exposure to REIs is limited. Besides the knowledge they stand to gain, these investment clubs often simplify the first steps in getting started as an investor. Although every investment avenue requires solid information to make sound decisions, the real estate field has especially high information requirements. It’s a cyclical industry that is influenced by all kinds of forces, from the macro to the micro. The only constant in the industry is that conditions will change. You’ll learn about the fundamentals of assessing the health of markets. Whether online or in person, you’ll hear about what works and what doesn’t from members of all knowledge levels. You may hear about opportunities you’d otherwise miss. The insights from others are invaluable, particularly when it comes to tenant selection and lease-up. Networking opportunities could be significant. Sometimes all it takes to get started on a profitable and self-sustaining path in the real estate field is one good tip. Meeting suppliers could be invaluable. Unless you’re prepared to do all the work associated with property acquisition and management, you’ll probably need to meet a few specialists. Having someone whose experience you can rely on from the start will save you time and money, particularly when it comes to property maintenance. Without a doubt, the internet is one of the best places to start searching for an REI club. The focus can be local or national, and if the group is large enough, chances are there is a subset of members who also have a local focus. BiggerPockets.com is such a website with over 1 million members that supports local activities as well. The Real Wealth Network is another outstanding networking/club devoted to real estate investors across the board. At the local level, the JaxREIA meets monthly. 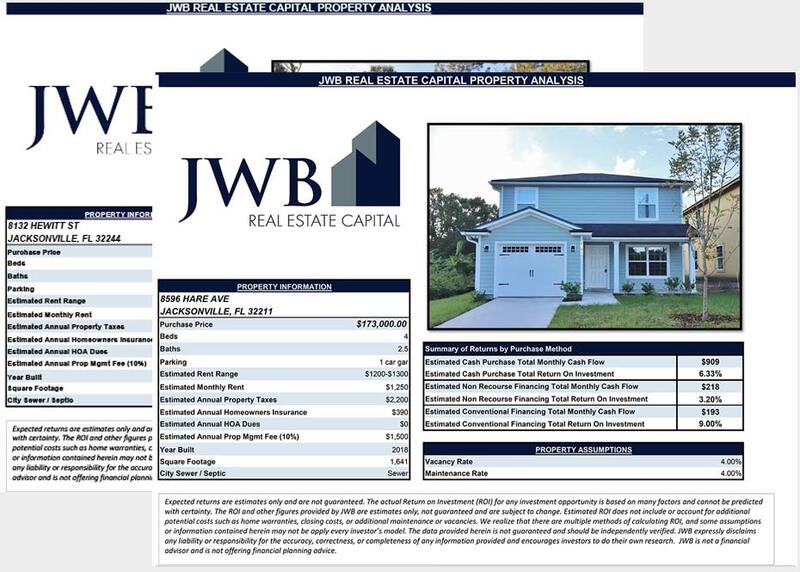 This club is devoted to real estate investors in Jacksonville and charges admission for nonmembers. 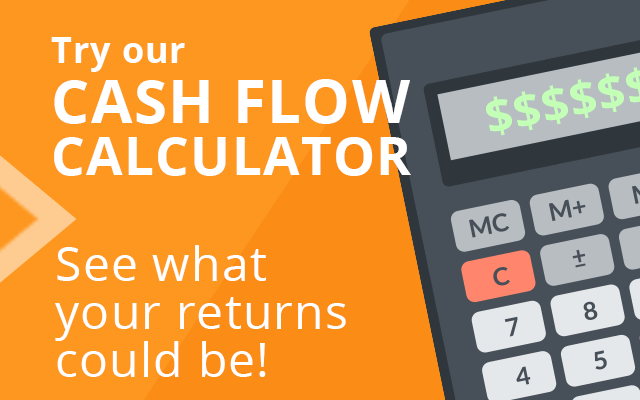 Topics cover all aspects of real estate investing. Most groups charge a membership fee that covers the cost of special events and defray the ongoing costs of the organization. Expect membership fees to vary depending on the services provided. Many bring in notable experts or speakers who present specialized information to the members and their guests. If you’re not sure about the credentials of the presenter, ask someone knowledgeable or do your research online. It’s a good idea to unmask any biases the presenter might have. Learning from the experiences of others is often the shortest distance between productivity and profitability. The newsletters, in-person meetings, and networking opportunities may be enough to make it worth more than your time as you explore real estate investing.